I know, I know. Its Christmastime, and you’re just tired. Of. Shoveling. Snow. Good news, we don’t have that here in Ocala. What’s the weather looking like tomorrow? How about you get those shorts out, and come see us. The weather’s nice! Why us? Why move here? 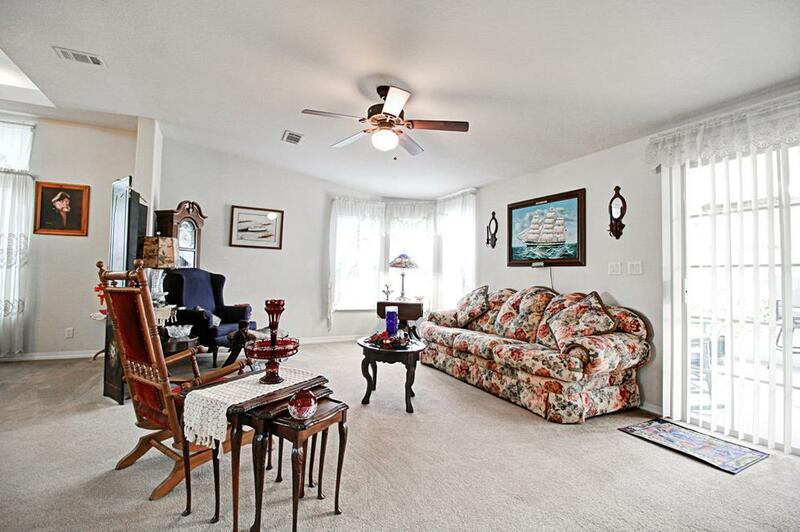 I know that shopping for a retirement home can be a daunting task. The old saying “Location, Location, Location” is doubly true during this time. So knowing that, why us? Ocala, FL is about as central in the state of Florida as you can get. This means that you are only about an hour away from everywhere. Head Northwest for two hours, you’re in Jacksonville. Being centrally located means that all of these locations are within easy day-trip distances to see the majority of our beautiful state. 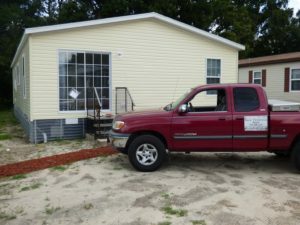 We are also in a unique location in Ocala, where we are located just “out of the way enough” to not be caught up in the hustle and bustle of the city, but with a 10-15 minute drive you can reach just about anywhere in Ocala. Come on out and see us. Give us a call and speak to Frank today! 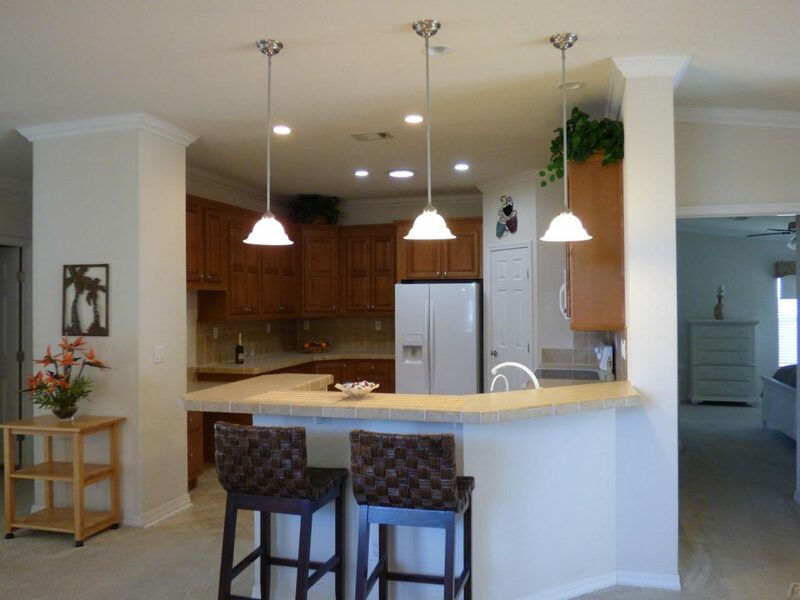 Most of our posts here at Sweetwater Oaks revolve around the safety of our homes. Especially with the devastation that Hurricane Michael has wrought on the panhandle, it is imperative that we keep our homes to the standards of the law. In some of the pictures below, you can see some of longitude and transverse braces under the homes as well as the vertical tiedowns that go around the entire perimeter of the building. Sam Tedesco was out working on one of the houses when we were shooting photos, so we went over and said hi to him too. As always we would love to speak to you regarding our homes. 1-800-936-0188! A new home in the $80’s? No way! I know it is hard to believe, but you can get a new home priced in the $80’s right now at Sweetwater Oaks. With the market climbing and housing prices going up; now is the time to jump on getting that house you’ve always wanted at an affordable price. Check out this link below to take you to our listing page where you can see photos of our newest model home. Click Here! A new home in the $80’s awaits! 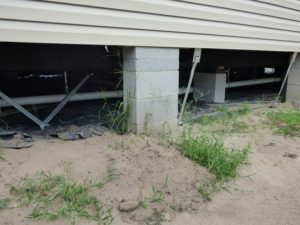 Is a Manufactured Home… safe? We spent the weekend over a grill, drinking a lemonade, enjoying the Labor Day weekend with friends and family. Tuesday starts the week over again, and our doors are opened back up ready to serve you and get you on the path to the retirement you’ve always dreamed of. 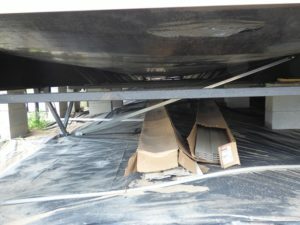 One of the biggest questions we get at Sweetwater Oaks is “Are manufactured homes safe?” Generally speaking, these questions throw back to the stereotypical single-wide trailer with paper thin walls, something that you’d expect to fall over in a stiff breeze. As the industry has changed over the last decade, there has been a push to change the mindset on what the difference between a mobile home and a manufactured home is. About ten days ago, Matt Licano posted an article on ManufacturedHomes.com regarding the safety of these homes, comparing them to site-built homes. Need more proof that these homes are safe? The worst year in recent history for hurricanes in our area was 2004. 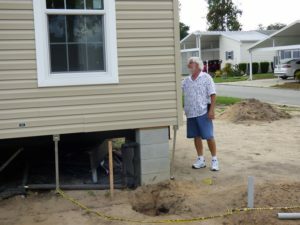 Take a guess at how many manufactured homes were destroyed in the state of Florida after those hurricanes came through. Zip. Zero. Not a one; and in the 14 years since those hurricanes came through, the houses have only gotten better. Looking for Information on a New Home? 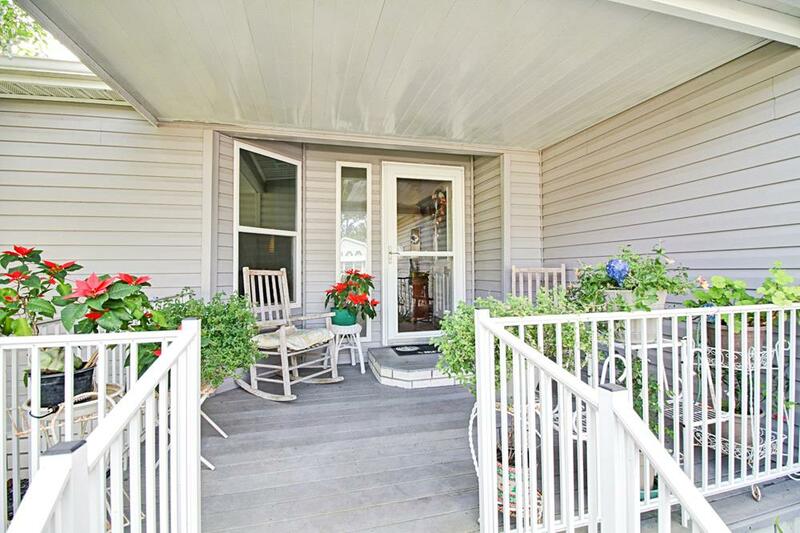 Looking for a new home can be daunting. There are so many options available as you scroll through online realtors or even scour the phone book for a local seller. We at Sweetwater Oaks believe that you should be able to get all the information available before taking the leap into purchasing your home for retirement. After all, these are your golden years! You should be able to spend them doing the things you love, not stressing over a home! 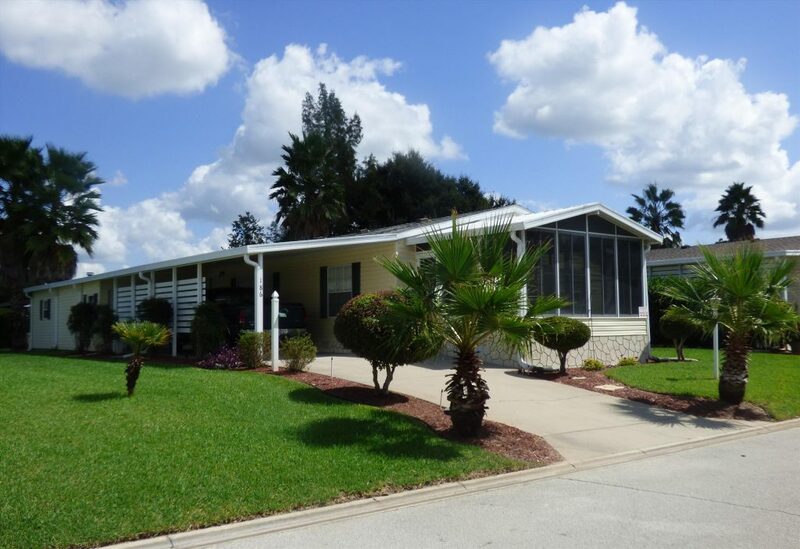 Our friends over at the Florida Manufactured Housing Association have put together a “Home Buying Guide 101” with some fantastic information that may help with some of the life-changing decisions that you are facing. Here’s a linnk! We would be honored to take this journey with you. Please do not hesitate to give us a call at 1-800-936-0188. Check out these pictures of our two new model homes going up in the park this week. Lot 16 and Lot 177. Give us a call or stop by for a visit to see these homes in person! It’s already June; Hurricanes and Summertime are here! Summertime in Florida, a time when the roads become a little less crowded and the lines at your favorite restaurant become a little bit shorter. The snowbirds are all headed back up North, and we can relax for a few months before the hustle and bustle of the Holidays comes around. However, there are always some precautions to take into consideration as we come to this time of year. It’s Hurricane Season. For some of us, last year was a wake up call- our first hurricane in Central Florida in nearly a decade. Some experienced power loss or damage from wind and rain. It is always a good idea to stock up on the essentials for the Hurricane Season; bottled water, power generators, flashlights, candles, and some food. Remember the general rule of 1 gallon of potable water per person per day. If a power generator is out of your budget for this hurricane season, here’s a quick checklist of some things to have around the house for Hurricane Season: A good suggestion is to keep items in a waterproof plastic tote, and buying these items now will prevent you from having to be in the rush during the last few days before the storm comes. 11) Portable Cell phone chargers/extra batteries. Some things to do to prepare for Hurricane Season, if a Hurricane is headed your way. 1) Fill your bathtub with water. You can use this to flush your toilets or even get a small amount into a bowl to bathe with. 2) Fill gallon bags with ice from your ice maker and stack them in your freezer/fridge to help keep food frozen in a power outage. The less “empty” space in your freezer, the longer your items will stay cold. 3) Move all of your Hurricane Supplies to a central location in the house. You do not want to be digging for the flashlights after the hurricane has hit. 4) If the authorities say evacuate, EVACUATE! While you are stocking up on your supplies for Hurricane Season, take a look at this article from the Florida Manufactured Housing Association regarding the homes we have for sale; it should give you some peace of mind as we enter this season. 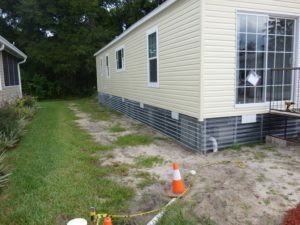 If you have ever been curious about how our homes are made, take a look at this video posted by the Florida Manufactured Housing Association on Youtube. If you have more questions, don’t hesitate to reach out to us via the “contact” button above. Enjoy! Think you know a thing or two about “mobile homes?” Think again! Manufactured homes (“mobile homes” is a actually a misnomer) are the most misunderstood form of housing in the United States. As a result, many people overlook the value, quality, safety — and ease of financing — that make manufactured homes the perfect option for many homeowners. The truth is, no builder of manufactured homes has built a “mobile home” in more than 40 years. Back in 1976, Congress passed a law that subjected manufactured homes to a rigid national construction code. As a result, today’s manufactured homes have hardly anything in common with the “mobile homes” in the decades before then. The HUD Code has been upgrades often over the years to ensure improved resistance to storms. And since 1994, manufactured homes have been built according to the same strict standards for fire and wind resistance that apply to site-built homes. 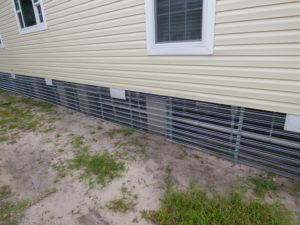 When the 1994 HUD Code mandated storm resistance standards, it ensured that manufactured homes were to withstand storm events with the same performance as site-built homes. When you see images of destruction after hurricanes and storms, most of what you see are from true “mobile homes” not manufactured homes. Did you know that the HUD Code imposes stricter fire and and safety standards on manufactured housing than the IRC Code sets for traditional, site-built housing? Most people don’t! A study by Foremost Insurance Company demonstrated that manufactured homes were in fact less likely to catch fire than site built homes! Many lenders specialize in providing mortgages just for manufactured housing, including a new purchase, construction or home and land package. Manufactured homes on private property may be financed as chattel or personal property loans, which may be more expensive than mortgage loans but easier to obtain. 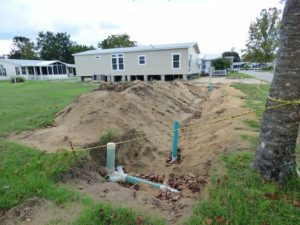 Manufactured homes on land owned by the buyer and installed on a foundation are considered real estate and qualify for mortgages with FHA, VA, and USDA just like site-built homes. Have more questions about value of owning a modular home? Contact Sweetwater Oaks today!